Those who know me know that if there is one thing I do really, really well, it's the robot. It's fun and I like it and that is reason enough to do it all the time. And don't be discouraged if your robot skills are not quite where you would like them to be, practice makes perfect. 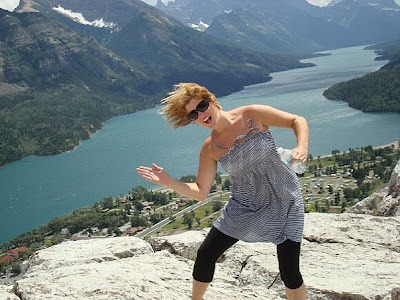 For instance, why not practice the robot on the top of a mountain in Waterton Lakes, AB? 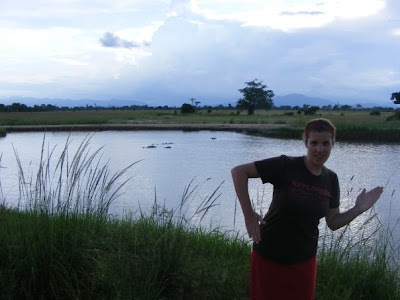 Or at a hippo pool in Mikumi, Tanzania? 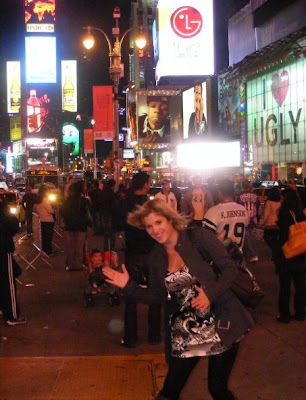 Or how about in Times Square, NYC? 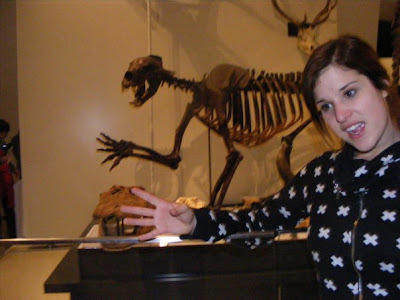 Or hey, why not give it a shot at the ROM in Toronto? You're right, that last one isn't really the robot at all. But it's kind of close, and really funny so it counts. I like you Mr. Roboto-Man. You can stay.